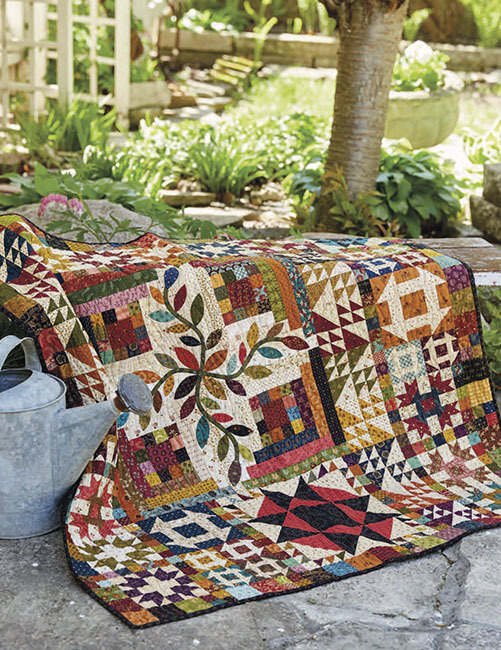 Start with patchwork, add a few friends, and stitch it all together with gorgeous new quilt patterns from two beloved designers! 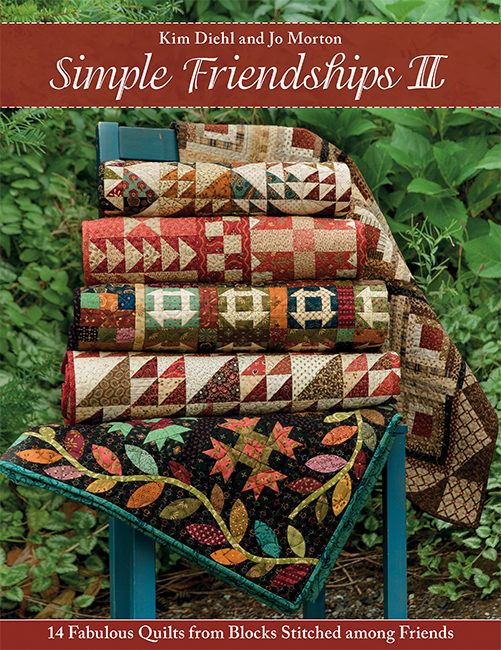 Kim Diehl and Jo Morton first paired up for the best seller Simple Friendships; now they're back to share more showstopping quilts that reflect each designer's signature style. 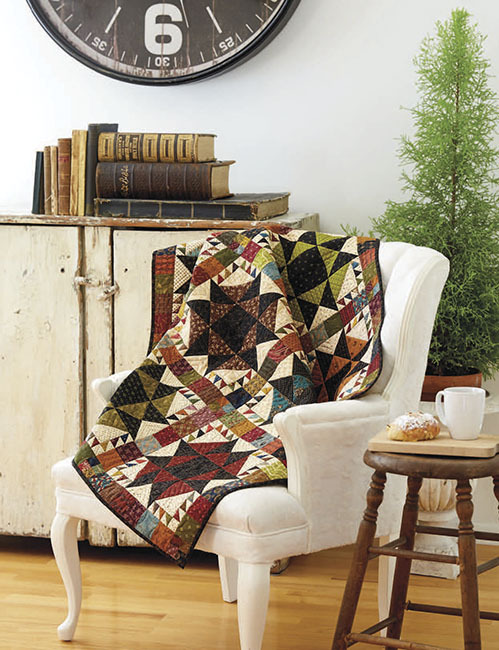 Every chapter showcases a classic quilt block; Kim and Jo each transform the block into a spectacular quilt. Discover fresh spins on Churn Dash, Ohio Star, Flock of Geese, and more. 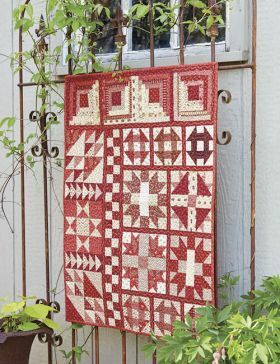 Instructions make it easy to create blocks on your own or as part of a group block exchange--and the sampler quilts are simply stunning. 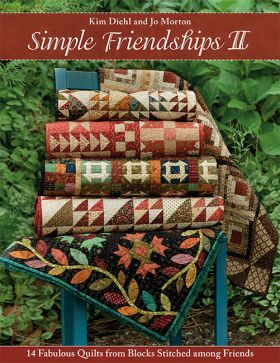 What a beautiful book. I look at mine almost every day. 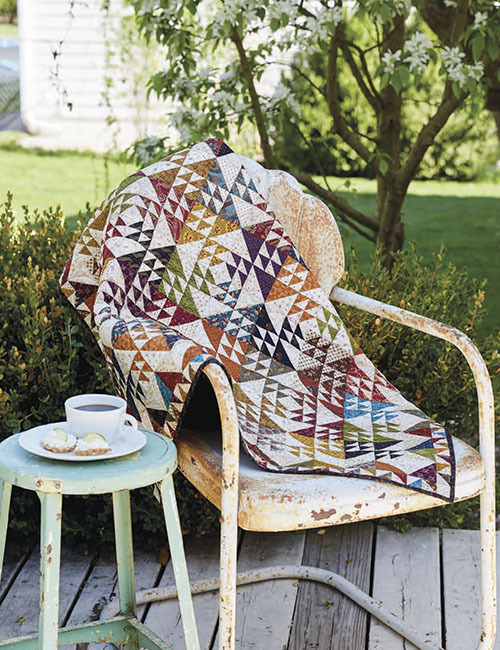 The photos and the layouts are just perfect. 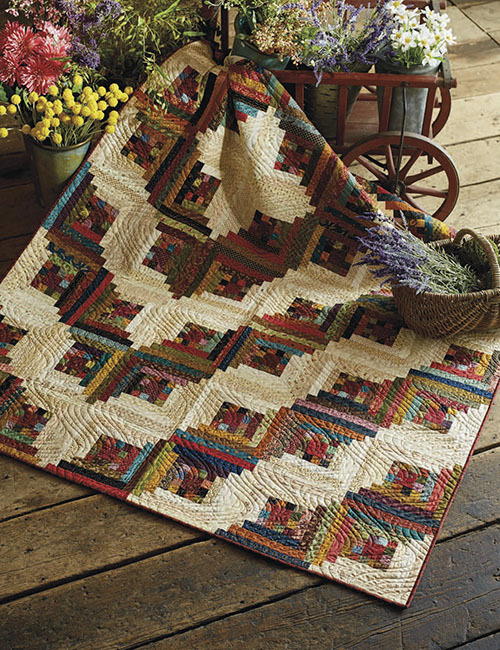 The colors so delightful! 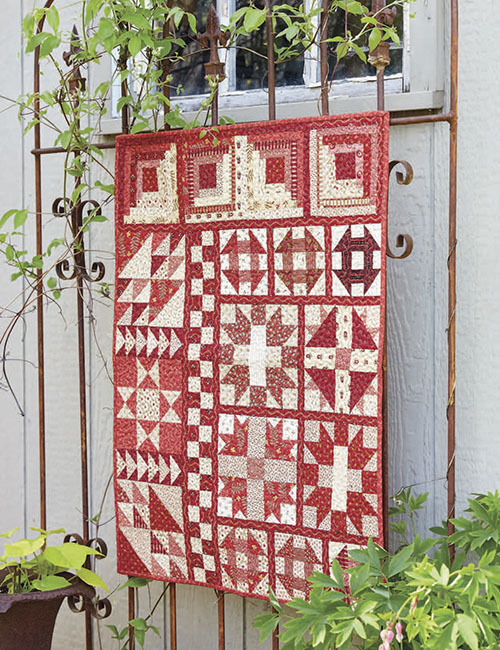 I can't wait to actually make one of these gorgeous quilts. 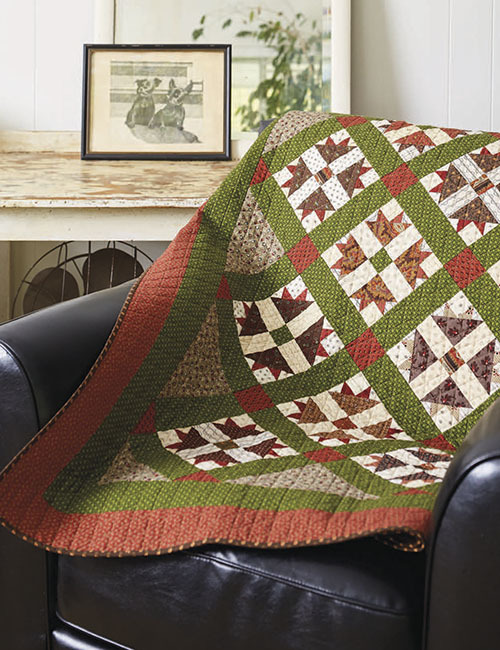 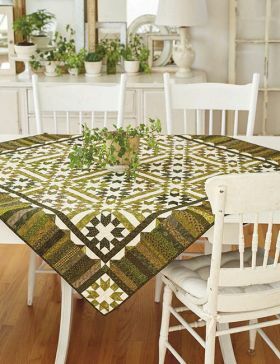 After falling in love with a sampler quilt pattern in the late 1990s, Kim impulsively purchased it, taught herself the steps to make it, and then realized she was smitten with quiltmaking. 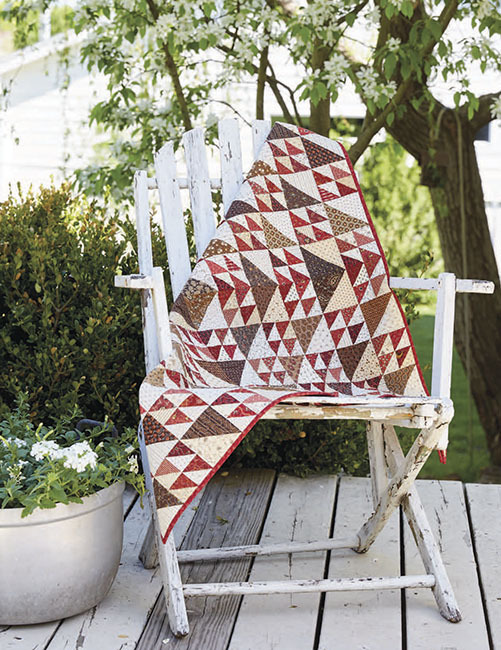 As her newfound passion blossomed into a full-time career, Kim began publishing her original designs, traveling nationally to teach her approachable quiltmaking methods, and ultimately designing fabrics . 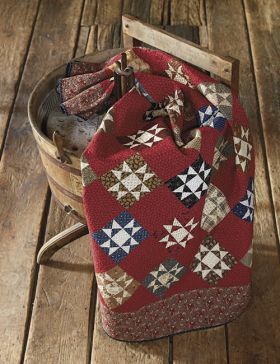 . . a dream come true for a girl who once wondered if she had what it took to make a single quilt! 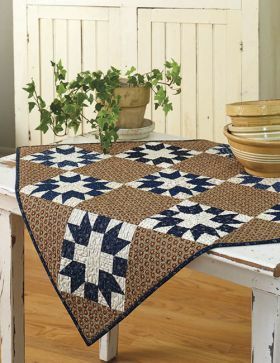 Using modern time-saving techniques such as the easy invisible machine-applique method she's known for, enables Kim to be prolific in her quiltmaking, and there's always something new in the works. 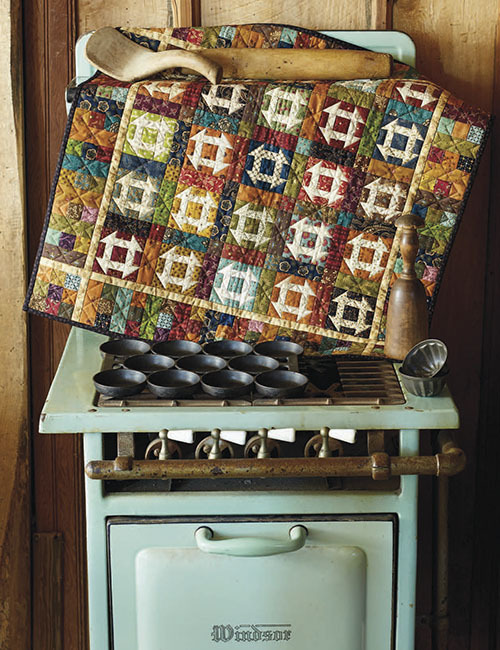 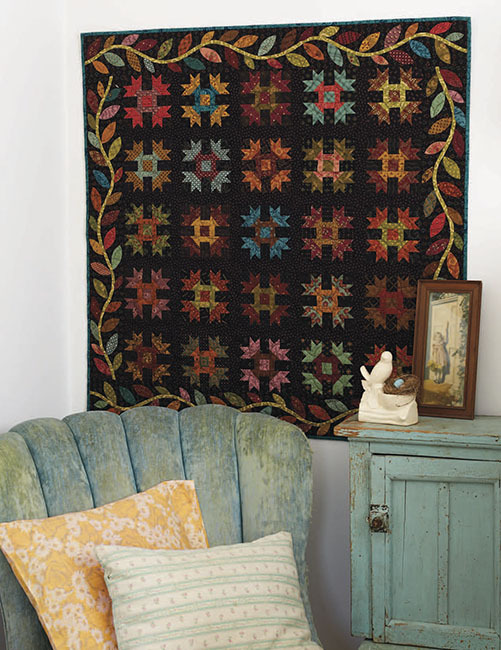 Her very favorite quilts feature scrappy color schemes sewn from a mix of richly hued prints, and her designs often blend traditionally inspired patchwork with applique designs. In addition to authoring numerous books, including her "Simple" series with Martingale, Kim continues to design quilting fabric collections and Simple Whatnots Club projects in her signature scrap-basket style for Henry Glass & Co.
After retiring from an extensive travel and teaching schedule in 2015, Kim now spends her days at home doing what she loves most: designing quilts and fabrics, baking, stitching, gardening, and being a nana to her grandbabies. Well known for her "Jo's Little Women Club" patterns, Jo Morton is a quiltmaker, designer for Moda Fabrics, teacher, and best-selling author. Her use of color and design, as well as her fine stitchery, gives her quilts the feeling of having been made in the nineteenth century. 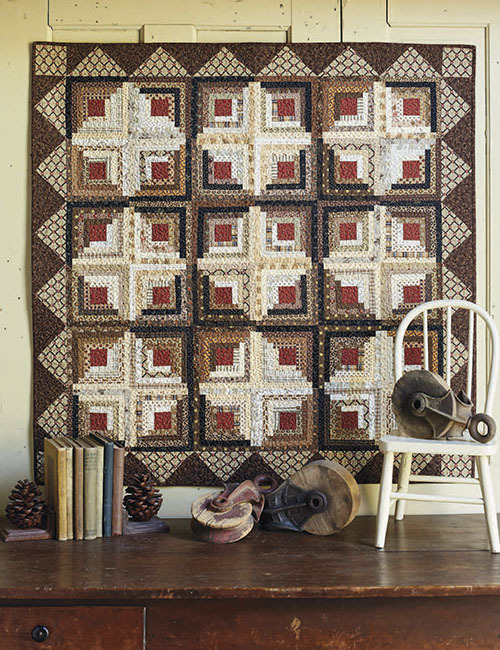 Her quilts have appeared in numerous magazines, and she's made several television and online appearances including on HGTV's Simply Quilts, PBS's Love of Quilting, and The Quilt Show. 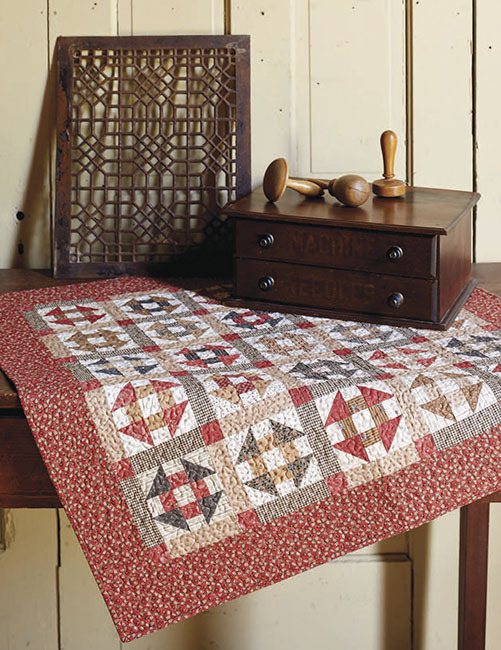 In 1980 Jo took her first quilting class, and in 1985 she created her first "made to look old" quilt. She determined early on that if she ever hoped to make all the quilts she wanted to make, they would have to be small, and this size works perfectly in her tiny 1929 bungalow. Visit JoMortonQuilts.com to learn more, and follow Jo on Instagram at joquilts.